Looking for a way to get fit and enjoy the great outdoors? The parks in Gainesville provide scenery and a variety of activities that vary in intensity. 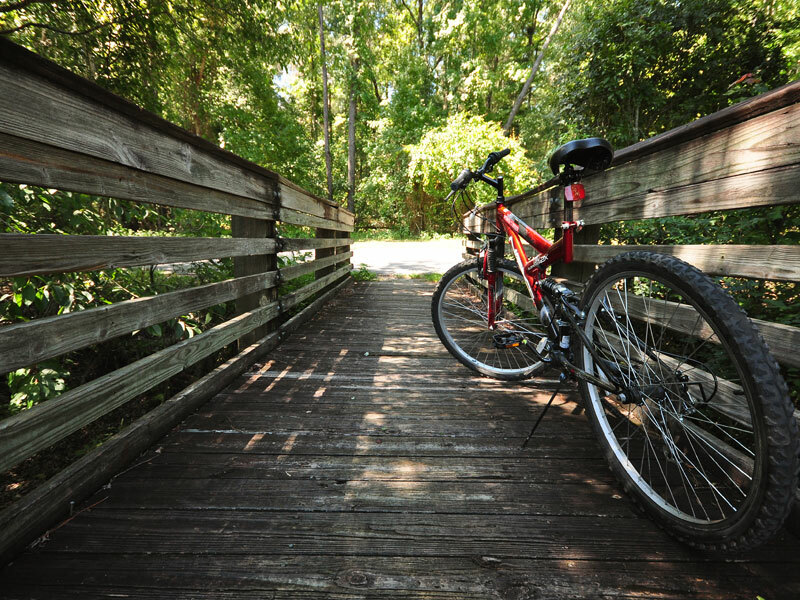 Whether your interested in going for a stroll with your spouse, a bike ride with the family or a run with a friend, Gainesville and the surrounding areas provide great options for soaking up the Florida rays while you exercise. What’s your favorite outdoor activity in Gainesville?